January 19 is National Popcorn Day, and at Walt Disney Parks & Resorts, we’re celebrating everything popcorn—from the sight of bright yellow kernels is an iconic Disney Parks popcorn sleeve or souvenir bucket to the smell of salt and butter filling the air as you walk by a popcorn cart. Is there anything better than strolling down Main Street U.S.A. with a snack of piping hot popcorn? To celebrate one of my favorite food holidays, I’m sharing a first look at a brand new souvenir popcorn bucket that will be coming to Disney’s Animal Kingdom. Guests will be able to purchase the lotus popcorn bucket later this year. But that’s not all, this bucket also lights up, becoming a beautiful luminary. On the West Coast, guests can look for a second edition of the Disneyland Resort Diamond Celebration 60th Anniversary bucket, available now. The bucket is available in red, blue and purple, but we’ve added that ‘Disneyland’ banner everyone knows and loves on Mickey Popcorn Balloons. Did you know Walt Disney Parks and Resorts guests enjoy more than 540,000 pounds of popcorn annually? Recently, Pop Secret was named the official popcorn of Walt Disney World and Disneyland Resorts, meaning our popcorn carts all sell hot, fresh Pop Secret-brand popcorn—YUM! 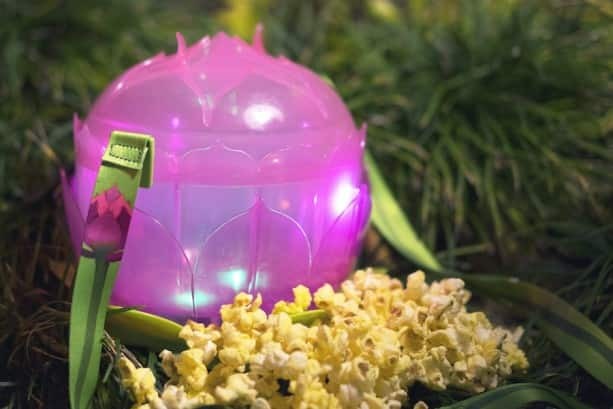 Look for new Pop Secret co-branded popcorn scoops to arrive at Disney Parks later in 2016. How are you celebrating National Popcorn Day? Let us know in the comments below! Are the Cinderella buckets still available at Disneyland or just the mickey balloon ones? Will the balloon buckets still be available July 2nd-10th? Not going till then and really want one! if not guess I will have to go to ebay ahead of our trip. 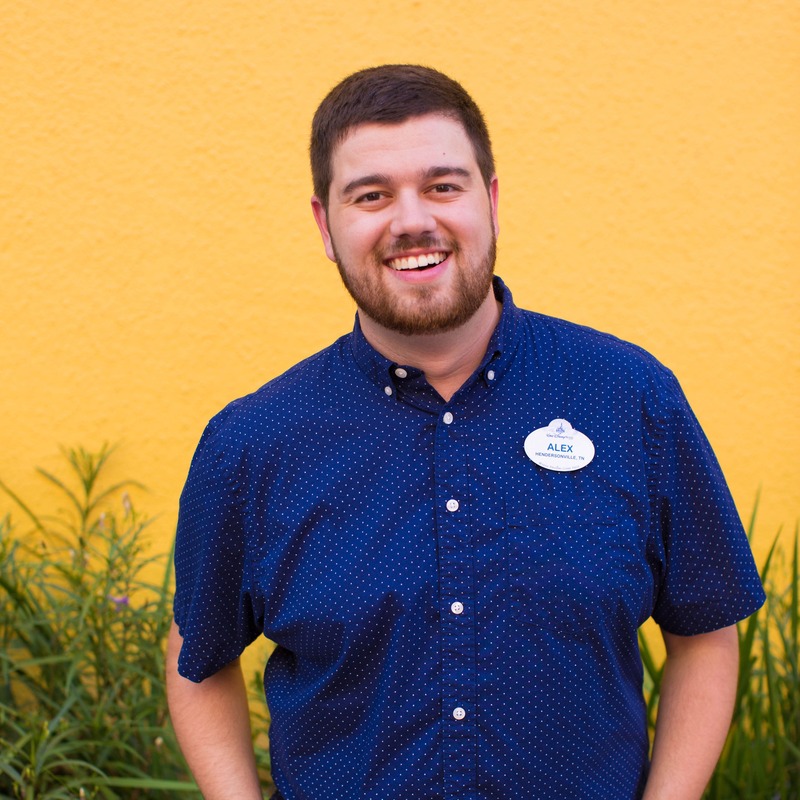 Will the balloon buckets ever be available at WDW? Hi Matthew, the Mickey balloon popcorn buckets were created specially for the Disneyland Diamond Celebration. 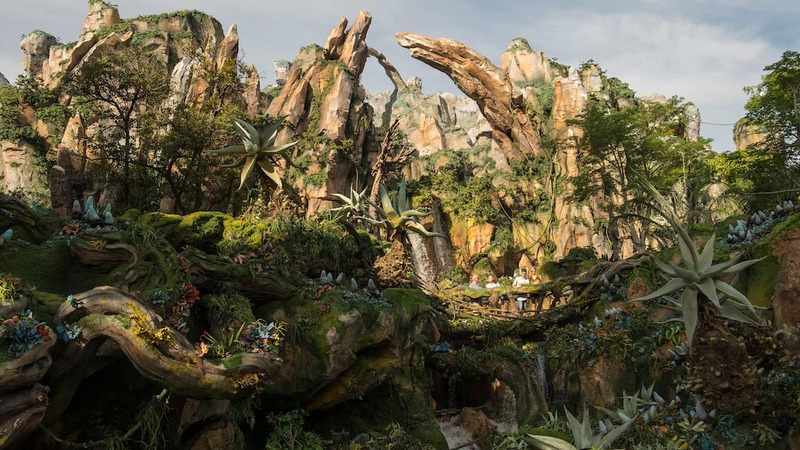 At this time, there is no plan to bring them to Walt Disney World Resort. 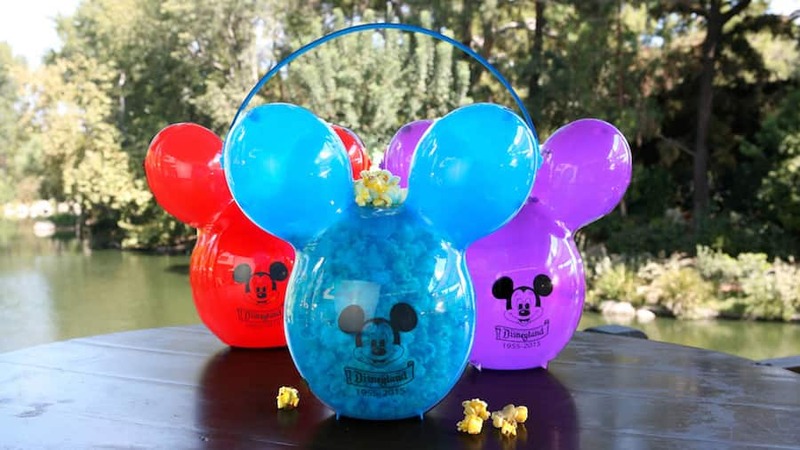 Cute buckets, but I really wish WDW would offer organic air popped popcorn with no salt or butter. Thank you for the reply, Rachel! That makes my day. Its one of my fav “end of the day” treats. On top of it, I was disappointed that menus were changed at multiple locations and removed vegetarian items that were able to be made vegan as well. Hi Lisa, our popcorn remains dairy-free, the only change is that we’ve switched to Pop Secret-brand popcorn kernels. Hello,I’m from Brazil and my daughter is on Disney, in the Disney’s All Star Music Resorts, and I want so much Cinderela bucket popcorn. If you know where she can buy, let me know please! Hi Natividade, unfortunately, at this time the Cinderella popcorn bucket is not available at Walt Disney World Resort. 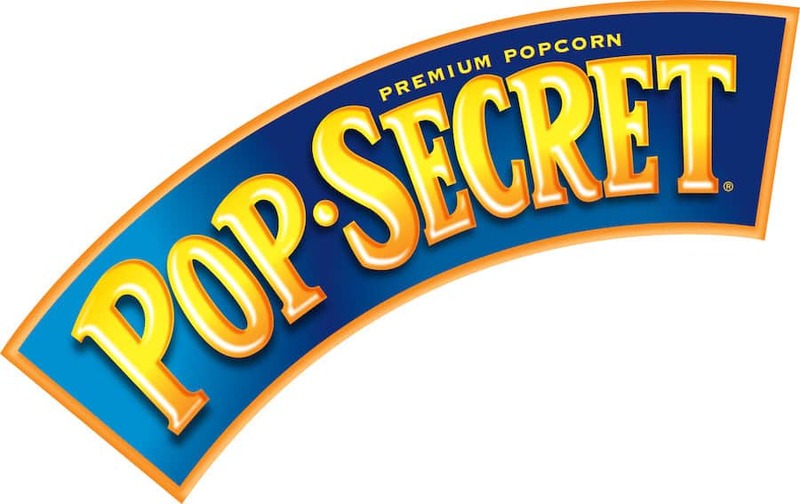 Pop-secret has milk in it though, so will disney popcorn now not be allergy friendly/vegan? 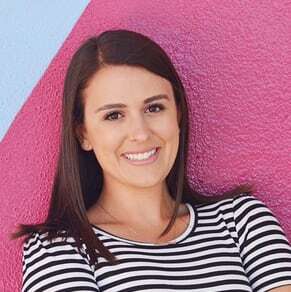 Hi Niki, the Pop Secret popcorn served at Disney Parks is still vegan. Please note this does not extend to the specialty/flavored popcorns (such as caramel corn, etc. ), but the original “buttery” popcorn, popped at kiosks throughout the parks does not contain dairy. Hi Doug, at this time there are no plans to bring the lotus popcorn bucket to Disneyland Resort, only Disney’s Animal Kingdom Theme Park. I was just down there Dec 26-Jan1st. I got a Mickey popcorn container and the Princess Coach popcorn container! Is there a way to order the Mickey transparent containers shown above???? Hi Patrick, the Mickey balloon buckets pictured above are only available at food and beverage locations throughout Disneyland Resort. When can we expect the lotus blossom bucket at animal kingdom? Hi Michael, look for the lotus popcorn bucket to bloom at Disney’s Animal Kingdom Theme Park in the coming months.